When it comes to call center quality assurance (QA), the central issue for most organizations isn’t why it needs to be a focus. 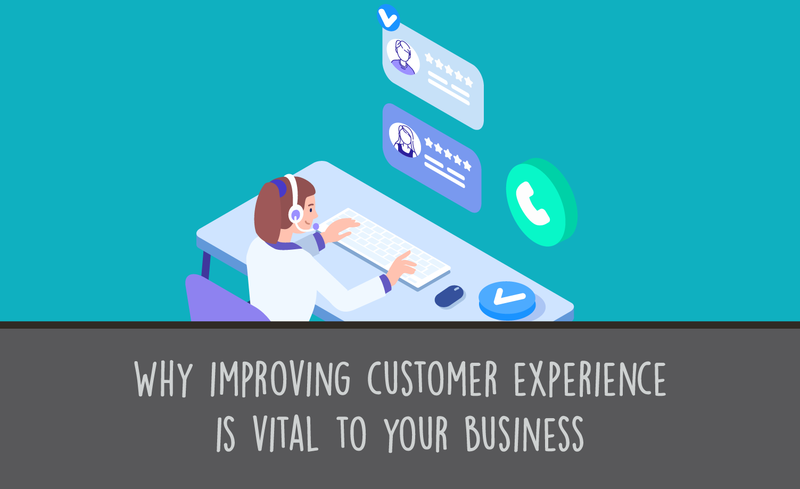 It’s well known that the phone is considered the most frustrating customer service channel by US internet users, and it’s equally well known that 40% of consumers have abandoned a company for one of their competitors due to subpar customer service. As a result, understanding why organizations need to focus on QA in call centers isn’t a point that provokes much debate. Instead, what organizations should be focusing on is improving and maintaining a quality customer service for their QA in call centers. What Is QA in the Call Center? 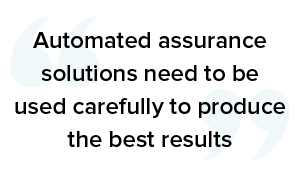 Investing in an automated call center quality assurance solution is a good start, but like any business solution, it needs to be used carefully in order to produce the best results. This means having a plan for everything from the starting point to the metrics being tracked, the calls being monitored, and the way your agents are involved in the process. 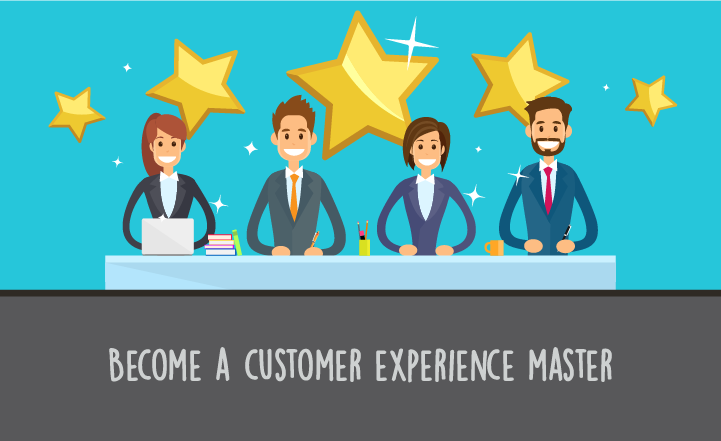 By doing so, they’ll be able to reap the biggest benefits for customer experience, customer loyalty, and ultimately, the bottom line. Here are 11 tips to keep in mind when it comes to call center quality assurance guidelines by getting the information required for the improvement process and handling of relevant metrics. 1 Find out where the organization stands. 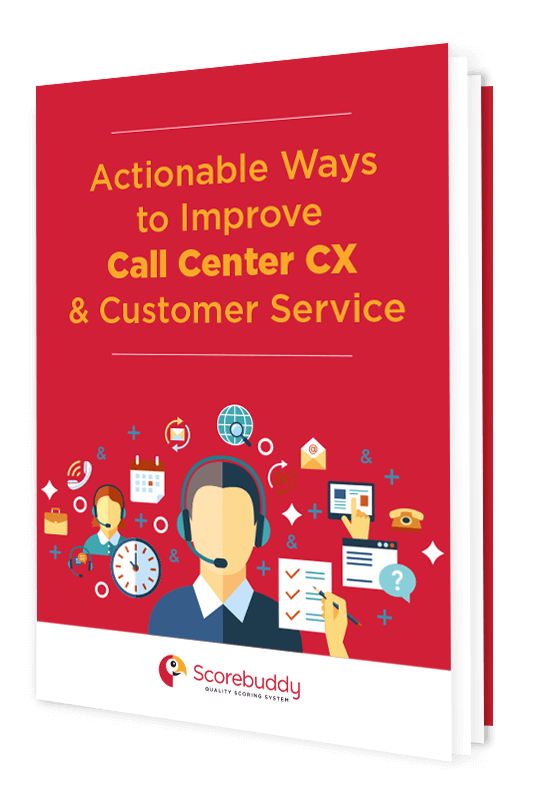 To know their starting point, organizations need to take a look at what customers think about their call center interactions, and how their call center stacks up against competitors of a similar size. 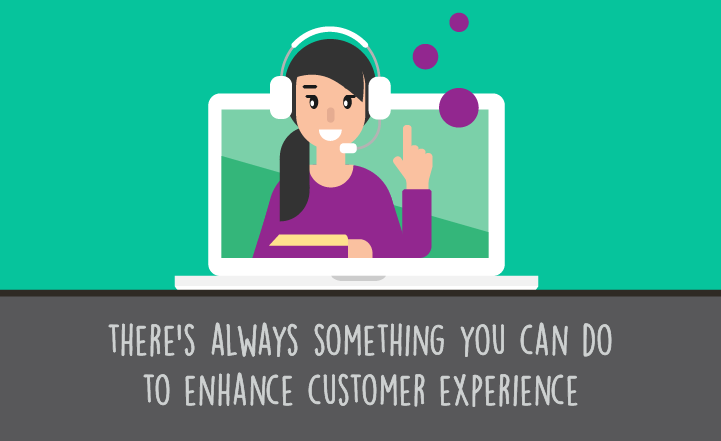 Organizations should consider putting a short survey at the end of a call center interaction to give customers the chance to rank their customer service experience. Whether this survey is incentivized or not is up to the individual organization. This gives organizations easy access to customer feedback without requiring widespread call monitoring (more on call monitoring in a bit). Organizations should also consider using external benchmarking to determine how their agent performance compares to other call centers. External benchmarking is sometimes best accomplished by a third party quality assurance consultant who can remain impartial and objective. 2 Decide what needs to be improved and how improvement will be measured. The metrics that can be measured with the data that can be collected with a call center quality assurance solution number in the hundreds, and it can be tempting to want to measure anything and everything simply because it’s possible. This is not effective. Organizations instead need to focus in on the business processes and customer service improvements needed based on the information gleaned from customer feedback and external benchmarking, then select relevant KPIs and set reasonable, dynamic goals and work towards them using the insights provided by quality assurance. 3 Monitoring calls efficiently and effectively. A major part of any quality assurance program or solution is call monitoring. Much like the data that can potentially be captured by a quality assurance solution, it’s easy to go overboard on call monitoring and get so bogged down with listening in that the point of monitoring – which would be giving managers the insights they need to best coach their frontline agents, driving quantifiable improvements – is lost. The difference between muddled monitoring and clear actionable insights can lie in just a couple of key points, however. 4 Listen to calls that rank as outliers. With the number of calls coming in to the average center, the idea of listening to each one either live or recorded is impossible. Instead, an organization should focus on the calls that stray the furthest from average in any direction. This includes calls that went very well, very poorly, were quite short or quite long, and involved multiple transfers or multiple contacts from the customer. The successful calls can serve as training tools while the unsuccessful ones can help tailor very necessary coaching. 5 And listen to the entire call. While it could very well be a single sentence that is the cause of an issue on a call, or a matter of seconds in a ten-minute interaction, it’s only fair to agents that a call be evaluated after it is listened to in its entirety. Bits and pieces being taken out of context to serve as examples of wrongdoing will undermine confidence in the process. 6 Handling the humans. When call center quality assurance isn’t carefully handled, organizations run a real risk that frontline agents are going to be resentful and distrustful of the entire operation. 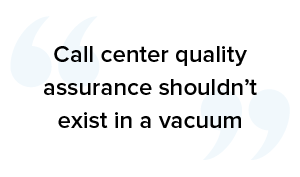 But call center quality assurance shouldn’t exist in a vacuum; it should complement training and coaching processes while giving agents control over their own performance (including their earning potential and bonuses). As long as that’s made clear, quality assurance should be welcomed by all. 7 Hire the right people and train them well. Perhaps it went without saying, but a big part of call center success is having the right people on the team. That means managers who excel at coaching, and frontline agents that are willing and eager to learn and improve for the sake of their careers and the sake of the company. The agent training process should also be robust and include real-life examples of both excellent and not-so-excellent interactions. Training should also focus on high-yield behaviors like script adherence, net promoter score technique, and same result in lower average handling time. These behaviors should be further reinforced by regular coaching or feedback sessions. 8 Provide top-notch scripts. Your agents need to be given all available tools for customer interaction success, and that begins with the scripts they are trained to work from. Significant time and money should be spent on developing scripts as well as tweaking them as calls are monitored and issues become evident. 9 Involve frontline agents in quality assurance. Nothing is going to make quality assurance feel like a top-down micromanaging system like suddenly springing it on employees, or using an existing system without ever acknowledging its purposes. Taking the time to inform agents about quality assurance will go a long way towards helping them embrace it instead of fear it, as will showing them how it can give them control over their own performance through tools like real-time analytics and performance benchmarking available on their personal dashboards. 10 Focus on the positive as well as the negative. If agents only ever hear corrective feedback thanks to quality assurance, there will be a sense of dread attached to the entire process. With the actionable insights provided by a quality assurance solution as well as the additional assistance provided by a quality assurance manager, if applicable, managers should have more time to reward agents for good performance as well as temper corrective feedback with an accompanying focus on an agent’s positives. 11 Give agents the opportunity to dispute their evaluations. Putting in a formal process in which agents can register their disagreement with an evaluation and receive a secondary evaluation from another individual has two main benefits. The first is that it can remove conflict from the evaluation process if the agent knows they have a way to make their voice heard, and that action will be taken as a result. The second is that it gives agents an increased sense of power in the face of a solution that could so easily be seen as an adversary otherwise. There are just some business solutions that are almost too powerful, and call center quality assurance is firmly located in that category. With so much data collected and so many insights possible it’s easy for even leading organizations to get lost on their way to improved business processes and optimal customer service experience. However, by keeping a clear focus when it comes to the data that’s collected and analyzed, the calls that are monitored, and how agents are handled, organizations will be well on their way to having quality assured.